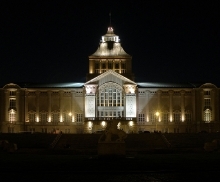 The Building of the National Museum in Szczecin at 3 Wały Chrobrego Street is one of the most renown and distinctive buildings of the city. It is in the centre of Wały Chrobrego architectural solution at the Oder river bank (former Hakenterrasse), according to a design by Wilhelm Meyer-Schwartau. 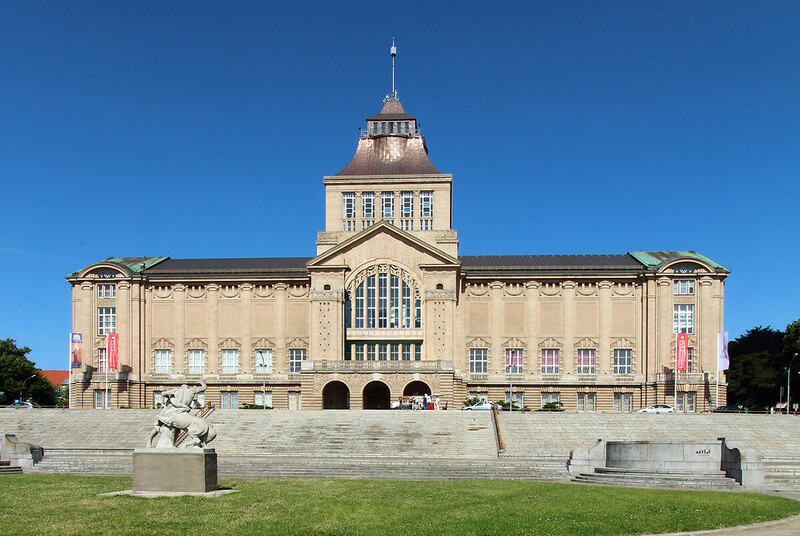 The building was put into use in 1913 and until the end of World War II was the seat of the City Museum with exhibitions of archaeological and ethnographical collections, Pomeranian and European art, collections from Africa, Asia and Oceania and natural exhibits. 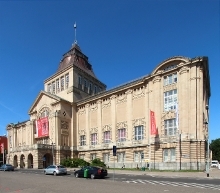 In Polish Szczecin it still functions as a museum, being firstly one of the buildings of the Museum of Western Pomerania, and since 1970 – the National Museum. 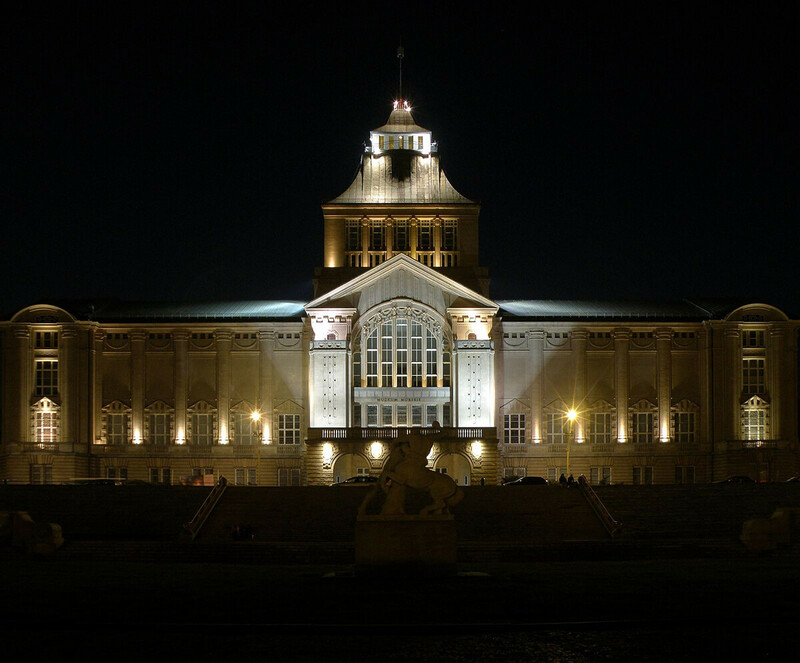 It belongs to the most impressive museum buildings in Poland. 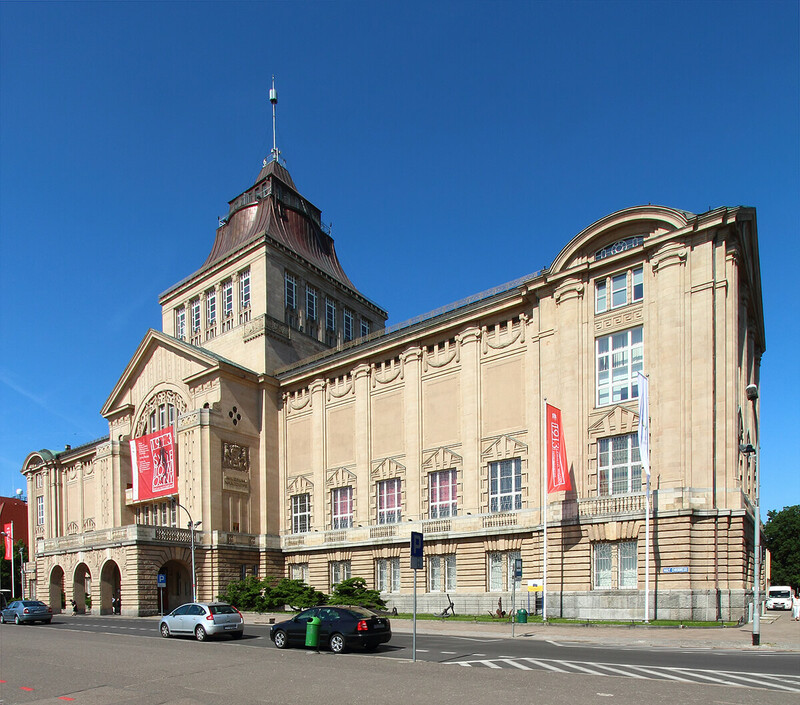 One of Poland's greatest collections of relics of non-European cultures is stored and exhibited here.